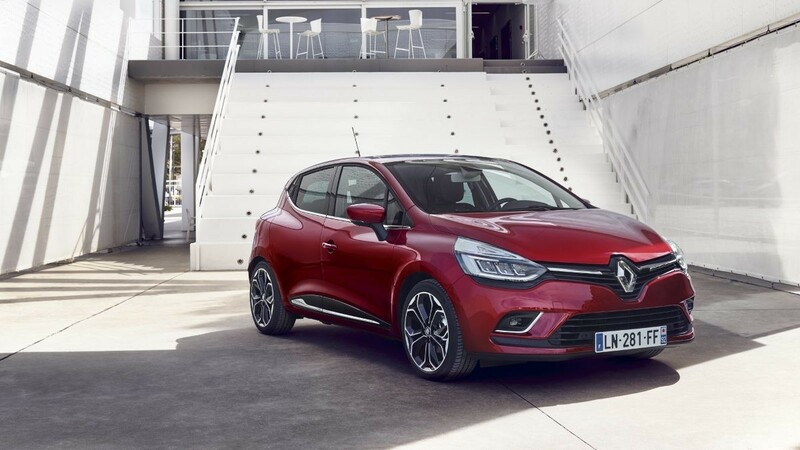 This topic created for the clio owners to ask questions,share opinions and chatting.Also you can join the Clio Owners Club from here. You can also ask questions that you are curious about. Is it the key that won't turn or is it that you turn the key and nothing happens? Wiggle the steering wheel and try to turn the key at the same time. They have a built in steering lock that is engaged once the key is out and you turn the steering wheel slightly.